Understand Blue: Lions and Flowers and Pencils, Oh My! I'm so super excited this morning to be in a micro hop with two people I adore - Gina K and Jessica Frost-Ballas. The last time we did a micro-hop everyone loved it so much that we wanted to do another on for Gina's beautiful new release. The few weeks we call spring in Texas are over, but we had some glorious back porch watercolor days while it lasted, and I took the opportunity to head outside with my new Arteza Woodless Watercolor Pencils and put them through their paces with Gina's stunning new images. First up is this beauty, which I found is the perfect size for a good no-line watercolor image - the petals are large enough to allow for lots of shading. I started with my fadeout no-line watercolor ink - my ink soulmate - on cold press watercolor paper, and then I used this waterbrush and the Arteza pencils, which I love. I love how this came out with just a few colors. It's so glowy and airy. I was very relieved that a bird didn't poop on it, which is always the risk I take when I paint outside. 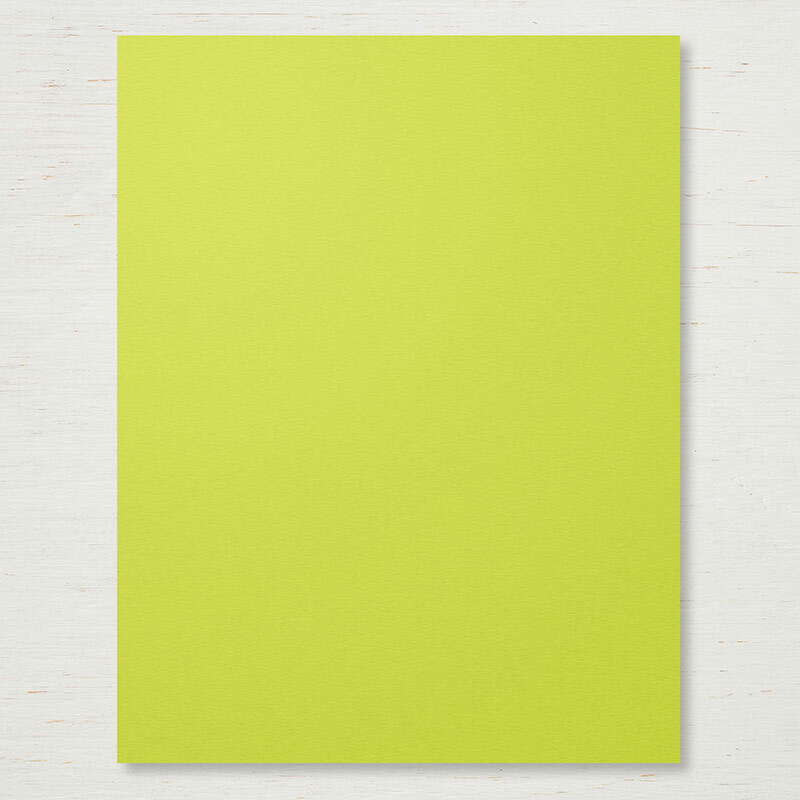 I layered it with Lemon Lime Twist cardstock and put all that on a linen base. I have these linen cards custom cut, scored and corner rounded at this website. This stamp is simply magnificent. Speaking of magnificent - who doesn't love a tiger lily? Crazy people, that's who. Everyone loves a tiger lily. AND - you can get it FREE. The only thing better than a tiger lily is a FREE tiger lily! I followed the same process on this one, and again, lucked out with the bird poop. Then I headed indoors so that I could film a little review of the pencils with this insanely sweet lion. I guess I should have included a bear in this post, because I do already have a tiger and a lion - hmmmm... #regrets. Like the other two images, this image is PERFECT for no-line watercolor because it's big enough to shade and add detail too. He looks like the lion version of a Golden Retriever - all happy and eager to please. So sweet. I think he would make amazing baby cards, but I picked a general love theme, and even no line watercolored the little heart next to the sentiment. And here is the video - click here to watch it in HD on YouTube. So of course we have all kinds of goodies for you today! 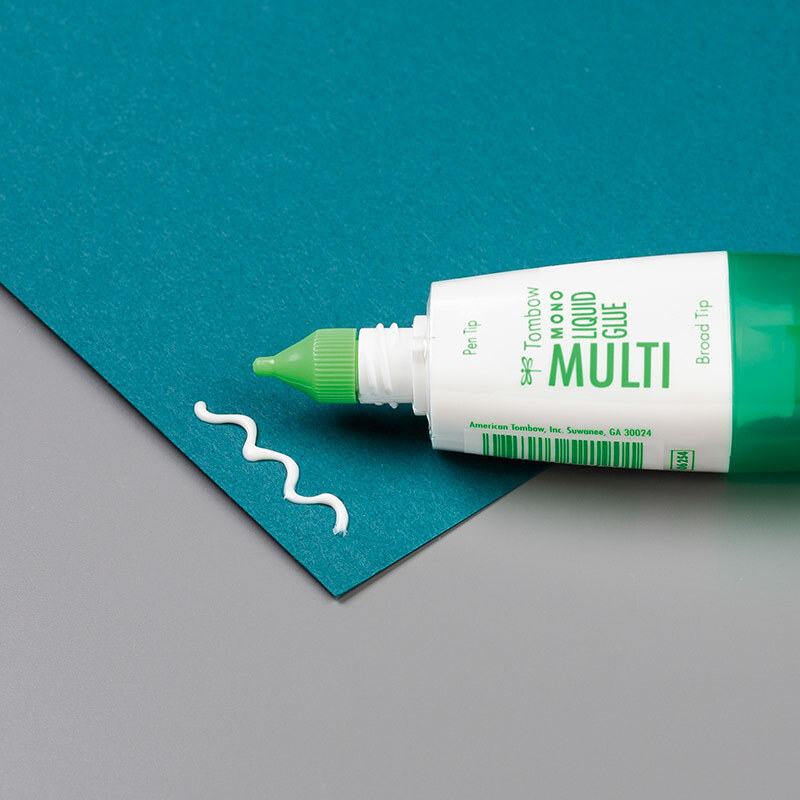 First - a coupon code for these AMAZING watercolor pencils that are now a staple for me - You can use my coupon code OHF-TPE-039 for 10% off on those pencils through April 10th here. Next, we are EACH giving away a $25 shopping spree to Gina's store - so be sure and leave a comment at all three blogs so that you can get your OWN lion, tiger (lily) and peony! And most important - take some time to make something pretty for someone today - AND send it them. These cards don't need to sit on our desks! Leave me a comment about who you've sent a card to recently! Wow! Those cards are amazing Lydia! I am off to watch your video! XOXO Thank you so much for hopping with me today! Love you! Your tiger lily is magnificent! Love them all. You are so talented, I’m inspired to try more things. I’m so glad I found you on YouTube. Your coloring of Gina's stamps is amazing!! I love the flower cards. They are beautiful especially the lily! Beautiful cards! I loved your video. Now, I need to check those pencils out. in total awe of your work! I'm too scared for no lines but love watching people do it and the artwork is so amazing!! fabulous inspiration! Lovely cards. The tiger lily card is wow! You are so talented, Miss Lydia. I also love the mini hop format. I actually watch the videos when there aren't so many to watch. What beautiful creative projects The Lion is so cute however I so wish you would have videoed those flowers they are stunning. What a beautiful card! Thank you for sharing this tutorial. I can’t wait to give it a try! Lydia, I can’t say enough about the beauty you brought to these stamps! Your talent with these Arteza pencils really added something special to all three! I love your work. Now I have to get that no line ink. Thanks so much for the eye candy and tips and tricks. All three are magnificent!!! Your coloring is stunning! The flower images are gorgeous and that lion as cute as can be! Oh Lydia. You are such an amazing colorist. I love all of these! Holy SMOKES Lydia.... your color work... as always... blows me away. Hmmmm... I'm wondering if I NEED those arteza pencils. I wonder if they would enjoy their other friends in my studio. Do you love them? Not gonna lie Lydia, the no line coloring is making me so happy today. You rock chicklet! Beautiful cards and so spring like in colour. Thanks you you really captured it. I'm happy the birds didn't poop on your cards too! All the stamps/cards are so amazing but the first one is my favorite. Never heard of 'no line' ink before. Something I'll have to check into. Love the way you showcased each of your cards using your color media. Looking forward to watching your video. Have a great day! I love these no line images. Your coloring is just perfect. I've send so many cards recently. One for a new mum and her baby boy, one for new aunt, one invitation, one thank-you-card and many more for birthdays. I love surprising my friends with handmade cards. Wonderful cards. The flower cards seem to glow. these cards are so beautiful, Lydia! Loved the video and your no-line watercoloring is amazing! the Arteza pencils are really special, too. These are amazing! Wonderful work. The cards are amazing! Your techniques were shared so well that I should be able to follow along with no problem. I am loving all the new releases! Thanks for sharing!!! Amazing cards. I love the no line look. Thanks for sharing. Incredible cards. You are a real artist. Love them all. Your coloring is gorgeous. You did an amazing job. Beautiful backgrounds. Thanks for sharing your creativity. I love your coloring. I am anxious to color these gorgeous stamped images. Your cards are fabulous! Ugh - are you going to make me buy another coloring medium?! I can not wait until I can meet you and learn from you and hug you at Junkie Fest!!! Your art work takes my breath away. I wish you could come here and give lesson on coloring. Thank you for sharing. I am so like you about the compulsion to put things in rainbow order. Only mine fans out to other items too. These are so gorgeous!! The most recent card I sent was to my daughter's friend for her birthday! Your cards are gorgeous! The flowers look like they're going to pop right off of the page. Love the lion and the watercolor technique . I didn't know you could do that! Love your flower cards as well. Thanks for the inspiration. Jaw dropping gorgeous! I'm in awe of your coloring skills. Thanks for sharing. Oh my gorgeousness... Those flowers card are outstanding. So gorgeous. Gorgeous cards! Your colouring is spectacular! Oh, these are so pretty! I love watching your videos! Goodness ... the floral cards look like real flowers! I just watch your video. Did you know that bird poop is good luck? Yes, that is a believe in South America, so let me know if you have been stuck by that magic touch of luck, LoL! Happy to know cards were safe! These cards are amazing. 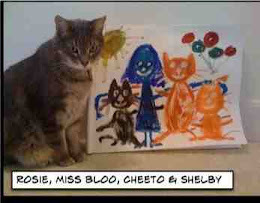 I cannot believe how you have mastered your watercoloring skills. These cards are out of this world! Beautiful cards Lydia! That lion is truly adorable. The flower cards you did look amazing! So pretty Lydia! Love that little Lion. The no line technique is perfect for that image! Enjoyed your video! Your florals are just gorgeous, and I love the sweet little lion! I am in awe of your water coloring ability and could watch you all day. How gorgeous are the floral cards and that lion is just the sweetest! Those water color pencils look amazing. Love those flowers and the little lion is adorbs! I am sending cards of encouragement to my good friend who recently had a tough diagnosis. Thanks for sharing your creativity! Your cards are just beautiful and your coloring is also. Just viewed your video. I'm ready to create! So now I MUST have watercolor pencils too? Beautiful coloring! You make it look so easy! Lydia, those flower cards are gorgeous, love the no line look. Just lovely. Lydia, these are BEAUTIFUL!!!! Loved your video too!!! Thank you so much for the inspiration and sharing your talent with us again!! I always learn so much when I watch you! Your work is so beautiful and inspiring. My stamping club enjoys trying your techniques. Do you prefer the woodless pencils to the regular? Why? Sadly, the cards I have sent recently are sympathy and get well cards. Thank you Mary Ellen! I talk about that a bit in the video, but these seem very highly pigmented. Lydia your work is gorgeous!!! The no-line technique is one of my favorite. 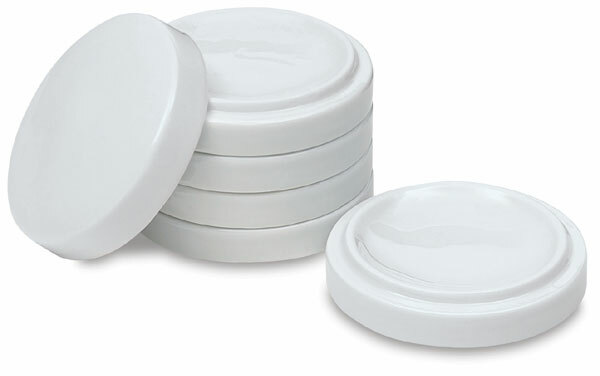 With these new sets by Gina they look fabulous with and without the lines. Oh, I'm going to get so much enjoyment with this release. The blog hop has given so many great ideas for coloring and design. You three were awesome!!!! Wow, these cards r amazing. After watching video the technique doesn't look to difficult. Thanks for sharing. As always, wonderful job teaching us, and making us feel like we too can be an artist - thank you. The last card I made went to my mother for her 78th birthday. Great cards. Your coloring of the flowers is beautiful! Your cards are fabulous. Thank you for sharing. Beautiful, beautiful water coloring!! I've never seen those kind of woodless pencils before, what a great idea!! What stunningly fabulous cards! I’ve been on the fence getting these pencils, but you’ve helped me decide!!!! Thanks for the inspiration! Your cards are so beautiful! I love the beautiful colors and shading . Thank you for sharing your talent with us. The last card I sent was a rainbow and butterfly card to someone who is struggling right now. 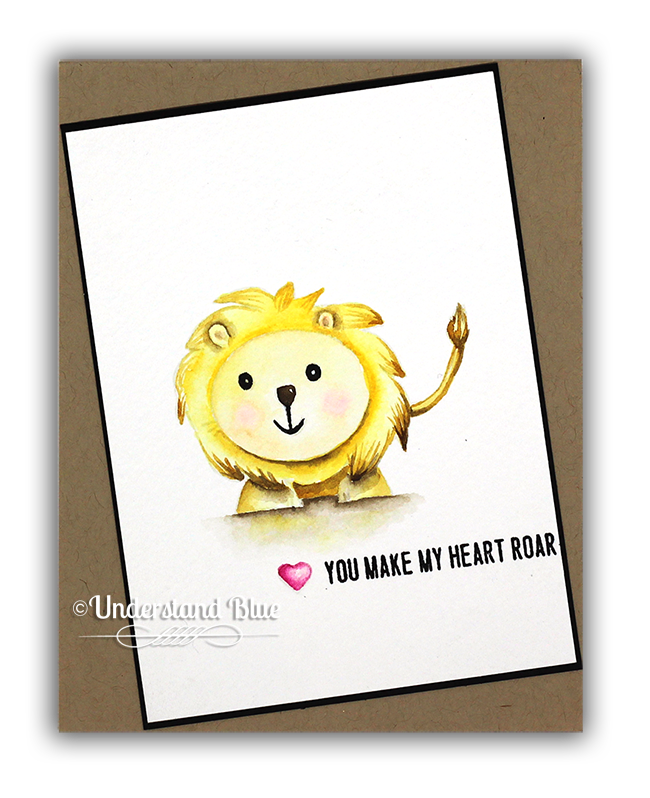 I really loved the colors in your soft floral card and of course the lion card was adorable. Those watercolored Florals are (swoon) gorgeous! But I have to ask why you use a waterbrush "pen" as opposed to a traditional watercoloring paintbrush? This inquiring mind would really like to know (please). Especially love the tiger lily. WOW! super beautiful. i need to practice again on the no-line. i LOVE that top card, Lydia. Beautiful floral cards! Thanks for sharing with a video. Thank you for the tutorial. Love those pencils and love Gina's little lion!!!! Awesome cards, you have used those fabulous stamps beautifully. And I'm so glad you showed us how to use the watercolor pencils, great inspiration! Your watercoloring is amazing. Loved all 3 cards using the new Gina K stamps and the tip on an ink to use for no line watercoloring. Enjoyed the video too! Gorgeous! I love the coloring! I hope to be that good someday! The cards are inkredible! So beautiful, your cards and watercoloring with these pencils! Thank you for the video tutorial, as I haven’t seen much of this pencil to brush tip technique for a whole piece. I like the control of where the color goes and its so relaxing to watch. Today I’m sending out a watercolored card to a dear friend battling cancer. Wow--your coloring is awesome on all of these. Beautiful cards!! I love my Copic markers, but my first coloring love will always be my pencils! Your cards are so lovely! And that lion is really adorable :) I just mailed Easter cards to my parents & sister, and a birthday card to a friend! These are all so breathtakingly beautiful and the coloring is so amazing. I am loving your style! Just a unique, beautiful card, and your coloring is amazing. This is a gorgeous stamp set. My first micro hop, I love it. Your flower cards are beautiful, and the lion is adorable! I so appreciate your video and making a swatch of colors does make a lot of sense. How you watercolored the flowers is fantastic, to say the least. Top notch! 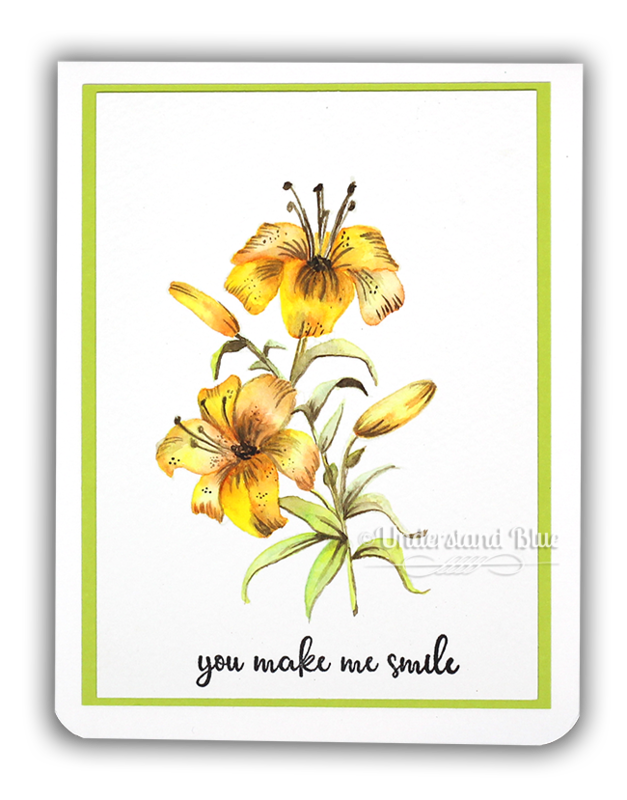 I love all your cards, especially the tiger lily, one of my favorite flowers. Your video and colouring are amazing. Thank you for sharing your talent with us!!! Your cards are gorgeous, Lydia! Love the beautiful colors . Wow, your cards are absolutely lovely! Your coloring is perfect. Your cards are gorgeous! That little lion has my heart! He is ADORABLE!! Wonderful cards and coloring with the pencils. Thanks for sharing. Simply gorgeous!! You're very talented. Your coloring is amazing. And your cards are gorgeous. I've wondered about those pencils and now I know. I sent a card to my sister earlier in the week. Thanks for the inspiration. Beautiful cards. I can't really wtercolor even with lines so there is no wy I could do no line! I wish I had half your talent! Fabulous cards! Love the no line stamping. I need that ink! Love the colors u used & those awesome stamps! Love your cards. Thank you for sharing the video. Beautiful cards. I love the coloring! I read one of the posts and it said there is a video? I wanted to be sure to comment before I went in search. Thank you for sharing. Are very nice. Thanks for the lovely inspiration. I love the coloring you did on all of your cards in this post. I am partial to the flowers as they are my favorite part of Spring. Your florals are simply pieces of art !! Your coloring is AMAZING!!! I mailed a card to one of my customers for her birthday. Breath-taking! What gorgeous coloring - wish I could color like that! Love your cards! Your coloring is amazing! Your cards are stunning! You are very talented and creative! Thank you for the video! Jaw dropping flowers and an adorable lion, what more could we ask for? Beautiful cards! Your no-line watercoloring is stunning. I love the lion! These blooms are stunning, and your coloring skills are amazing! I love the cute little lion too - thanks for such great inspiration. Wow, those flowers are amazing. You have such talent! Fabulous card and fun hop! oh WOW, just LOVE all your coloring and cards.. The florals are my absolutely favorite but they are all just gorgeous..
Beautiful cards! I recently gave a coworker a birthday card, a sent a thinking of you to someone who needed a pick me up! And of course a few Easter cards. Beautiful and cute cards all in a day. Love the first card very much. Beautiful job on your cards! I would not have guessed the way you used them. These pencils look like a lot of fun and a ton of pigment. It was fun to watch your technique on the video and glad no birds pooped on your cards! I am totally in love with this card. Your coloring is beyond gorgeous. Your peony colors are gorgeous and your tiger lilies are GORGEOUS!! Had to laugh at your bird problem... some days you're the artwork and some days you're the bird. Lol!! Those cards are gorgeous !! You are very talented. Thanks. The Liam and Liz would make SUPER cute baby cards! So enjoy your blog. OMG those cards are beautiful! The colors are spot on and look amazing! Thanks for sharing!!! Love both floral cards. Your coloring is magic! I especially like the blue flowers -- colors are so vibrant. WOW I absolutely love this technique and all of your cards!! I'm going to have to try the no line watercolor soon! I LOVE the flowers, and the adorable little lion!! Love your pencil colorings! My favorite is the tiger lily! So pretty! You are amazing! Thank you for sharing your talents with us all! Lydia, I love your cards! Your watercolor effect is just beautiful! I especially love the tiger lilies! Wow. Those flowers are fantastic! Your cards are gorgeous! The flowers are amazing!! So beautiful! Love the watercolor and must try that fade out ink! These are beautiful flowers! Your flowers are so real looking! Gorgeous! I enjoyed the video of the adorable lion and those cool pencils but oh my...LOVE the floral stamp sets. The first is so gorgeous and your painting is just so beautiful. The flowers are such an amazing color. And the Tiger Lilies are just as lovely. I think Gina K.’s flowers and your painting are a perfect match! These are beautiful. I am saving your video for my all day long road trip tomorrow. Crafty videos hit the spot on long drives. The last cards I have were a bunch as a gift to my children's teachers. Your cards are pieces of art. What an awesome job of coloring, Lydia! Wow these cards are simply stunning. you're water colouring leaves me in shame! I love the no line coloring. your cards are wonderful. I have never tried no line coloring. I should put it on my list of "to trys". Glad you did not get pooped on. Thanks for sharing. Your watercoloring skills are magnificent & all 3 cards are beautiful!! The flowers are most definitely works of art & worthy of framing. Thank you for sharing. The last 3 cards I made(some day), were made for my Mom, the bestie, & a friend who lost their father on Thurs. These are amazing. I tried no line coloring recently. It did not go well 😉 But I'll keep trying. The cards are stunning. I haven’t sent a card out in awhile, but I have a couple of Birthdays coming up that I need cards for and I am totally inspired. Thank you so much. Love both the flower stamp sets, sooo gorgeous. Hope that the tiger lily becomes available for purchase, since I spent my crafty budget and can't place a $75 order right now. You're coloring and shading make the flowers so beautiful. Off the check out the water color pencils...I'm a sucker for water color pencils. They're my fav. coloring medium. Can always put them on my ever growing wish list, right? Just wanted to let everyone know that the coupon code for the pencils gives you 10% off your entire order not just the pencils. Beautiful cards! Your flowers look like they are freshly picked from a garden. Gorgeous coloring, thanks for all the tips you shared in the video!! I guess I am going to have to cave on that fade out ink soon ;) tfs! Your blog is a favorite! Your cards are lovely.Just added the pencils and waterbrushes to my cart. Thanks for introducing me to these products. WOW, beautiful! Thanks for sharing! Wow! Stunning cards! Thanks for sharing your amazing talent with the watercolors. 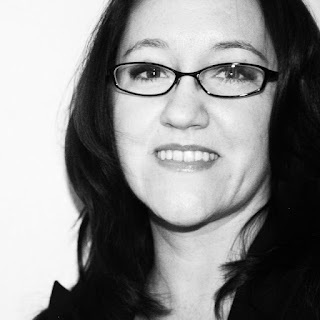 How fun to have a mini blog hop! Wonderful cards Lydia, but the blue floral card takes my breath away. Stunning! I saw the ink in your products and clicked through for the fadeout ink. Thanks for the reminder! Just beautiful. Your coloring is amazing! How beautiful your no line coloring is! Your coloring is fantastic, so beautiful. Thanks for the inspiration. Awesome release; the lily is on the top of my wish list, along with the "You Make me Smile" set. I have seen quite a few gorgeous cards this week with the flower in the set. All of your cards are beautiful, the florals, however, are stunning. I need to practice my no line watercoloring and it was helpful seeing how the no line ink works. Also, I loved the introduction to the Arteza watercolor pencils. I use their water brushes and brush markers and love them. And thanks for the coupon code! I sent out some Easter cards this week. Thanks for the inspiration, particularly on the yellow Easter lillies. I tried to color some recently and ended up throwing it away, just couldn't get them to look right. Definitely got some tips from your post - thanks a ton! Your cards are wonderful! Beautiful watercolor with the pencils! The flowers are gorgeous and the lion is adorable. Amazing no-line watercoloring. I adore the lily. But the You make me smile set is amazing! The lion is simply adorable. I am looking forward to using the no line coloring technique soon! Hugs!! THE cutest! Lovely coloring on all three. That lion is adorable! And those watercolors... oh my!! That's an easy comment to make since it was my daughter's birthday yesterday! Oh My goodness, I need these stamps! We're still enjoying spring here in liberty hill (But we get a nice breeze, and the back porch is shaded in the afternoon) ☺ thank you for the reminder to actually send the card... I spent most of Friday working on one for my husband's aunt who is under the weather, and it is still sitting on my desk. The tiger Lilly is gorgeous! WOW - these are simply amazing. Love all those little details! Each of these is beautiful, but I have to say, the first is my favorite due to the colors. Beautiful work! So glad no birds messed it up. Amazing coloring! You've really brought these images to life. Such cute cards. The no line Lion is my favorite- so sweet. 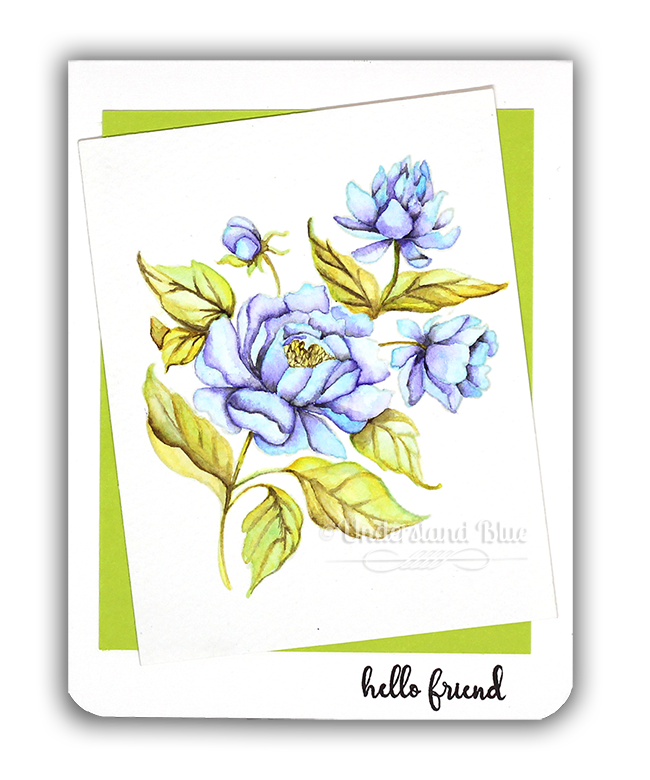 I love your beautiful watercolouring on these pretty cards! Thank you for doing this hop. It has given me a chance to meet you and see your wonderfully beautiful art work. Thank you! Thank you for another great video. I ordered the pencils when you had the marker video so I can't wait to try them. Your flowers are phenomenal! !